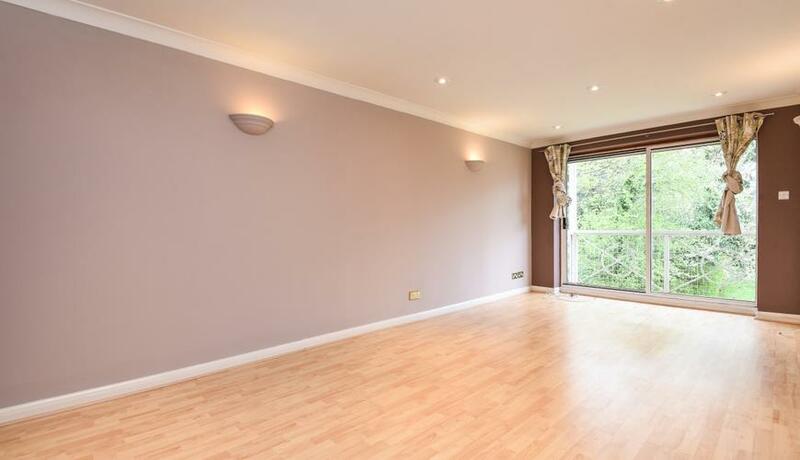 A stylish modern two bedroom apartment for rent located on the first floor in good order and situated close to Bromley South Station. Offering two bathrooms, gated parking and balcony. Unfurnished. Available from mid March.